Wayne loves music. Do you love music? Yeah, we get it, everyone loves music. But Wayne really loves music! Why is that? Why do we connect so strongly with music, especially the popular music of our teens? Why do bands make covers songs? Why is your generation’s music better than the sucky stuff your parents or kids listen to? If only there were a show devoted to just analyzing topics like this. Oh that’s right! We have one. 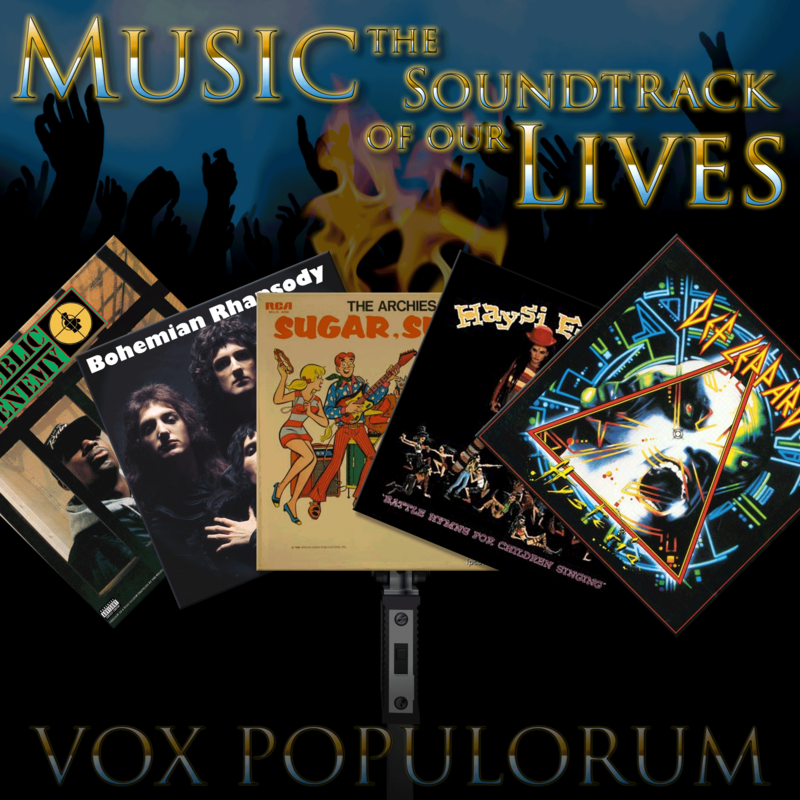 Today, Wayne and Mav are joined by Stephanie Siler, Amy Hummel, and Maximilian (of thoughtForm music, and composer of this show’s theme) to discuss the psychology of popular music, its changes over the last several decades and how we associate it with our daily lives. “Sugar Sugar” is a perfect bubblegum pop song that I love unironically and unapologetically. Lester Bangs once asked Lou Reed why he hadn’t written a song like “Sugar Sugar” and Lou said that he wished he had written it. In fact I’ve long thought that it sounds, in its chugging simplicity, like a Velvet Underground tune. Sugar, heroin… take your pick.